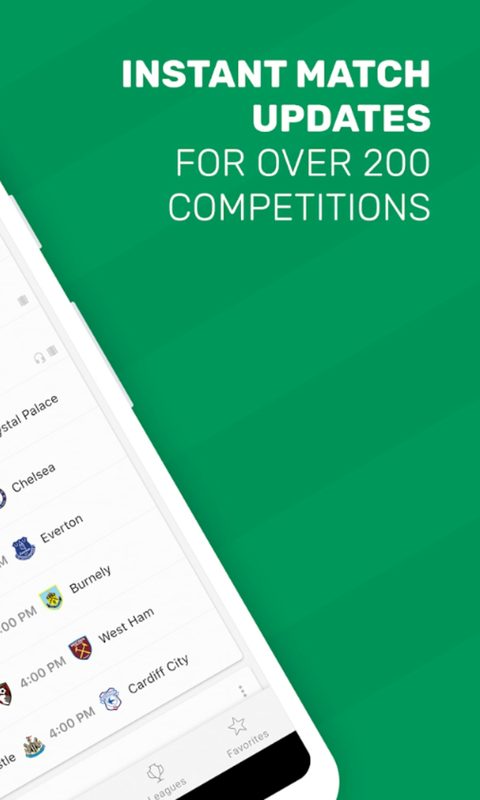 FotMob is a slick soccer app for your Android phone. It looks good and covers pretty much any league you can throw at it! In earlier versions, James deemed FotMob an impressive app that was severely limited by its lack of leagues. Well those problems have been totally solved in version 6 – there are literally hundreds of leagues to pick from, from national teams to US leagues and all the South American soccer giants to the Champions and Europa Leagues. 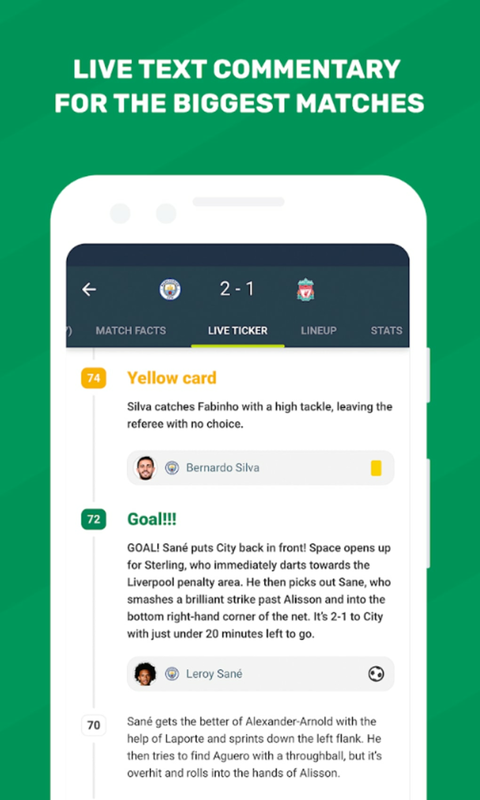 FotMob is divided into roughly 4 parts – Livescore, Table, Round and News. In the default settings, you’ll get information for all teams/leagues, but if you hit Filter leagues under the menu options, you’ll be able to uncheck the leagues and teams you aren’t interested in. This makes FotMob a much more manageable app. As you probably can guess, FotMob's Livescore lets you follow live matches that are currently in progress. 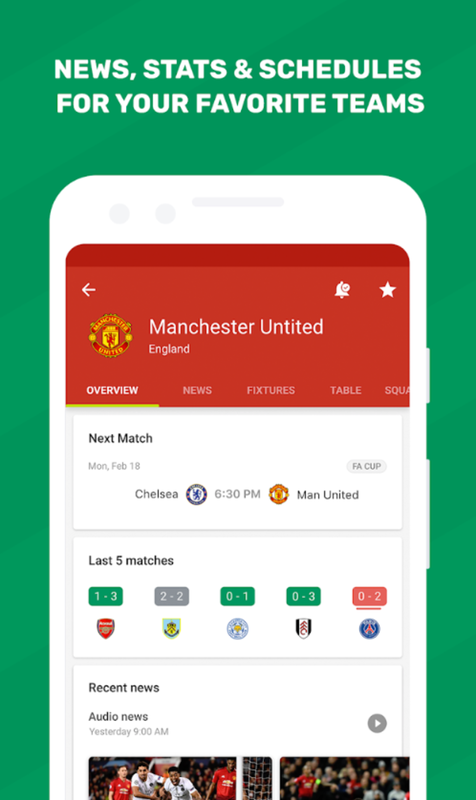 Table shows you league standings, Round shows you matches and results, and News, obviously enough, shows you the latest information on your teams. By clicking around in each of these options, you’ll find more features, such as the ability to comment on matches or share news stories. FotMob is a great app. Any soccer fan would be mad to leave the house without it! What do you think about FotMob? Do you recommend it? Why?